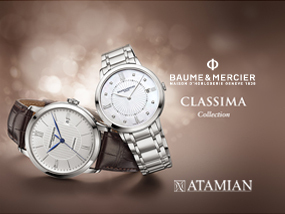 Officine Panerai continues its extraordinary commitment to promoting classic sailing with the 13th edition of the leading international circuit for the Grandes Dames de la Mer. 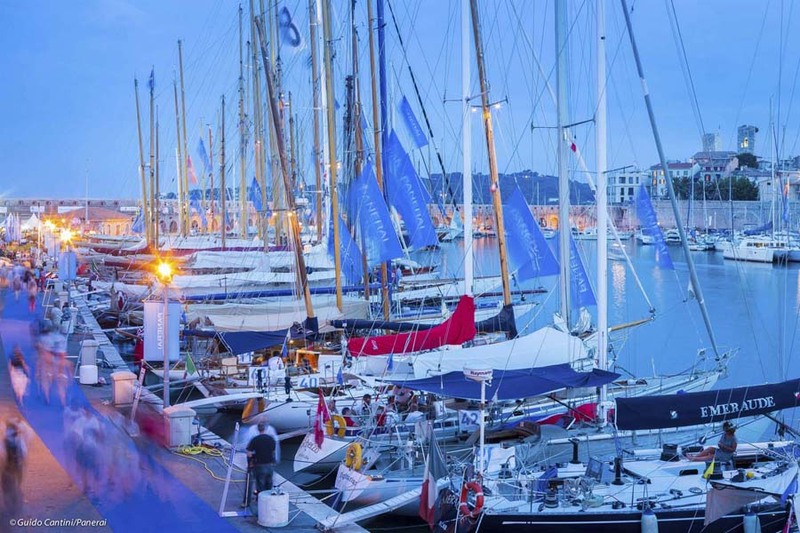 The Panerai Classic Yachts Challenge has long been acknowledged as the leading international circuit for classic and vintage sailing yachts. Celebrating its 13th outing in 2017, the circuit spans 10 of the world’s most fascinating and maritime tradition-rich regattas on a calendar that has become a reference point for lovers of the stunning beauty, glorious history and absolute uniqueness of all classic craft. 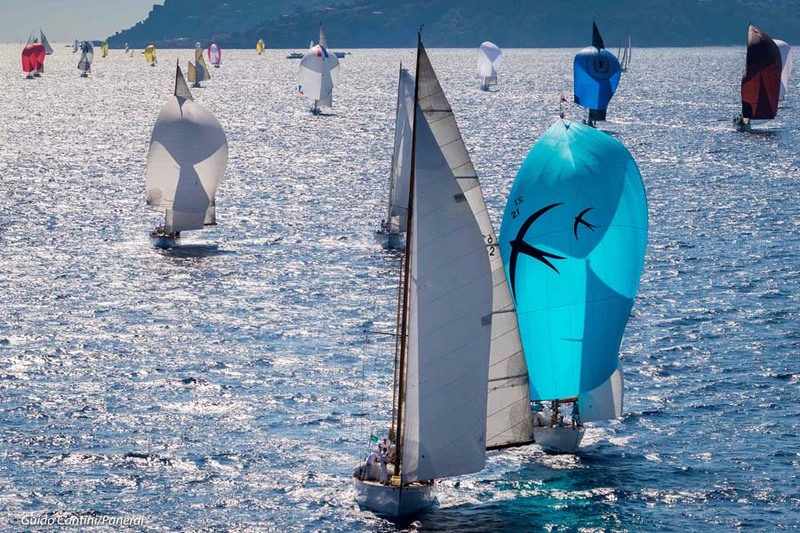 In honour of its historic links to the sea, Officine Panerai has promoted classic sailing culture for many years through its sponsorship of the Panerai Classic Yachts Challenge, the leading international circuit for these vintage craft. In 2007, the company also acquired and restored the Bermudan ketch Eilean. 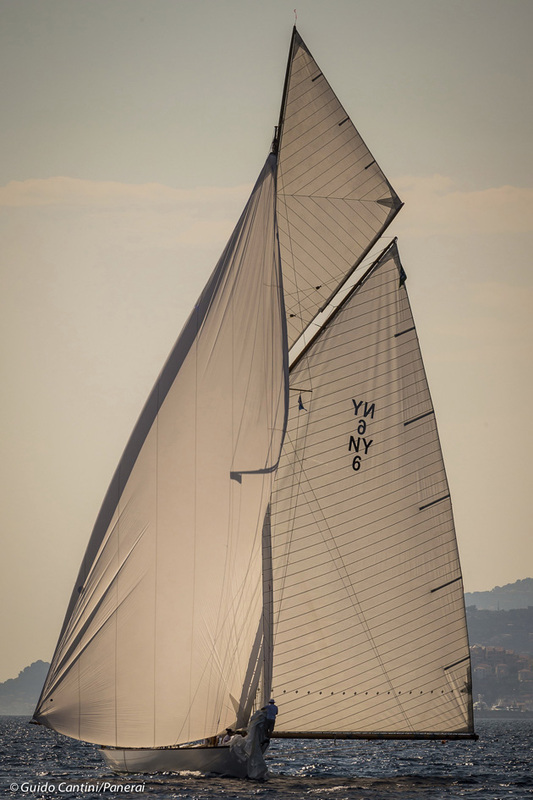 Built in 1936 by the legendary Fife yard at Fairlie in Scotland, she is now the brand’s ambassador at vintage and classic boat rallies and regattas.